This was published on my blog in September of 2014. 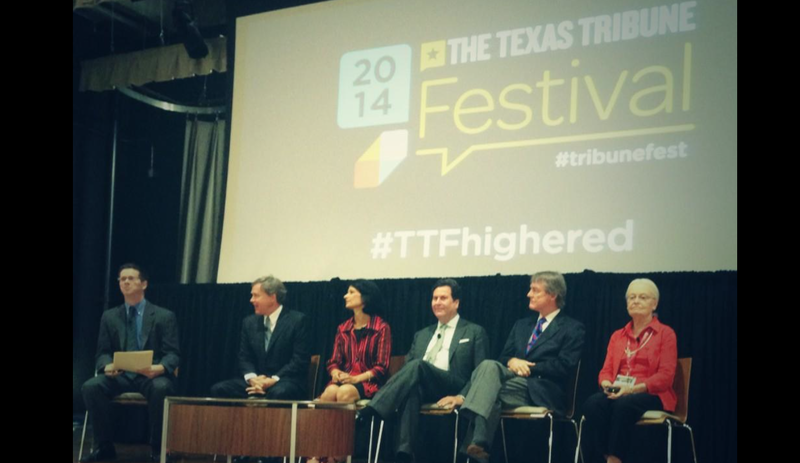 I covered higher education in college at The Daily Cougar, so this was my somewhat-expert take on the Texas Tribune Festival’s first few panels. This entry was posted in Self Published and tagged Academic Affairs, freelance, Higher Education, Journalism, Natalie Harms, UH, writer. Bookmark the permalink.